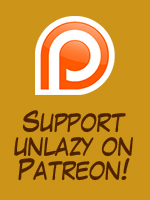 Here is the first unlazy strip ever! 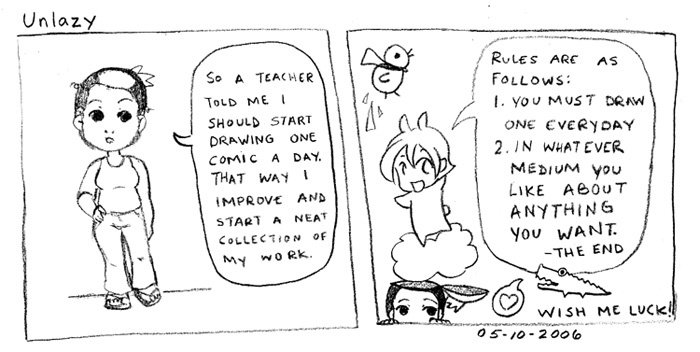 While the character lil nenaluna has been around since my high school days the daily comic idea started here. It is great seeing how the strip has evolved over the years and interesting that I still write about similar things. Enjoy!